Bold, bright red – the secret weapon of every woman. Chanel's Rouge Allure Velvet in N°5 delivers sumptuously soft, second-skin pigment. Classic, timeless and luxurious, be it dressing up a white tee and blue denim or as the final flourish of an evening gown. 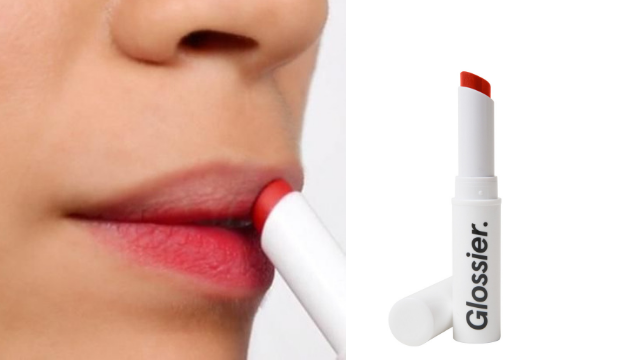 Millennials and Gen Z are increasingly opting for barely-there make-up over excessive, stage-inspired drama, and when it comes to sheer lipsticks, Glossier doesn't come to play. Generation G sheer, matte lipsticks deliver a slick, buildable veil of colour, and can be applied with reckless abandon on-the-go. Zip is poppy red, and flatters all skin-tones and hair colours. A fiery, high-fashion hue, for the brave and the bold. While purely orange lipsticks are notably flattering on blondes and those with olive or darker skin-tones, orange-red suits most. Raspberry-coloured lipsticks complement every skin-tone, and the cross between a classic red and bright pink means you reap the benefits of both hues. Christian Louboutin's silky satin lipstick range, the packaging of which is inspired by Middle Eastern antiquities and the Art Deco movement, is an accessory in itself. 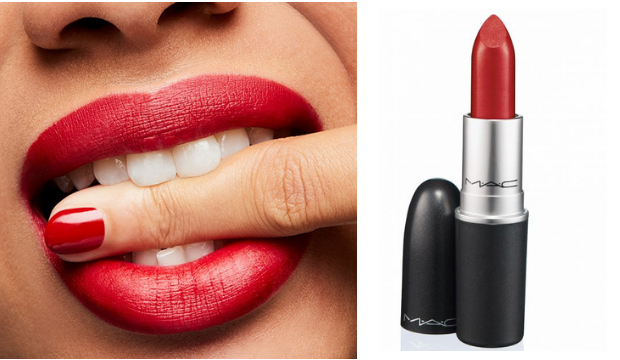 Arguably the most famous lipstick shade of this millennium, MAC's Ruby Woo is super-red, super-matte and doesn't budge. Jewel-like, Old Hollywood lips, by way of Charlotte Tilbury. Deep, vampy tones are favoured by many in winter. Whether plum, oxblood or Bordeaux, these sultry colours complement the fairest and darkest of skin alike.